Available on counters and online now, the products feature a revolutionary new formula that gives long lasting skin coverage with easy application and a range of shades for all skin types. 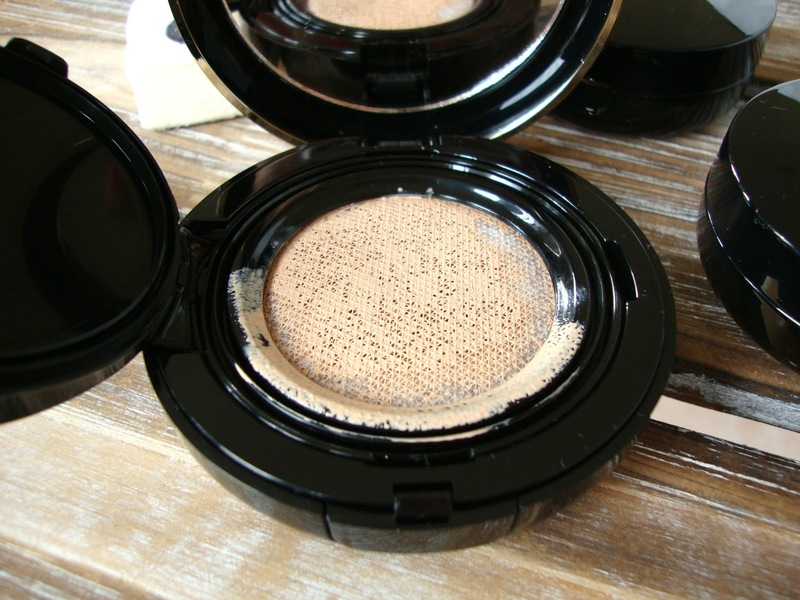 The compacts both feature two lids, the first lid opens to reveal the mirror and puff applicator then a second lid houses the cushion. The double lids are stop the product from drying out. I'm a liquid foundation kinda girl and anything that comes in the form of handy compact throws me but this intrigued me. 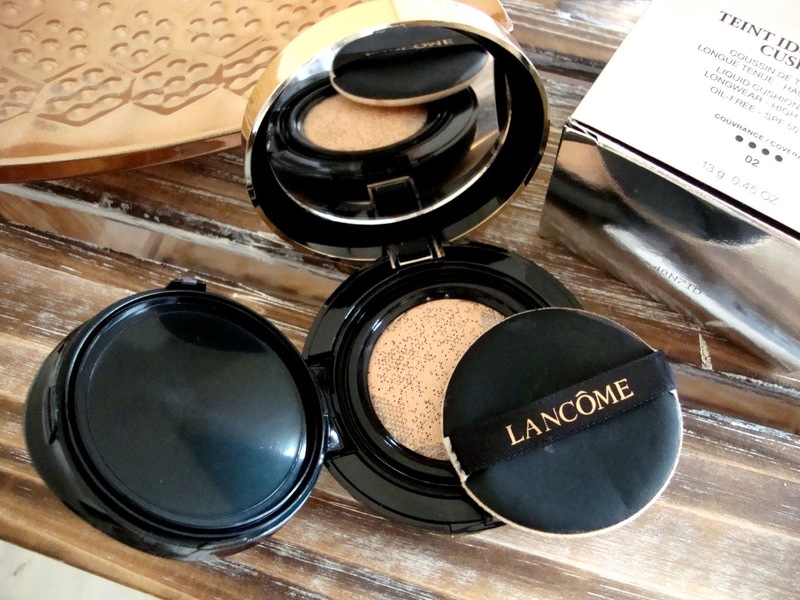 The new liquid cushion foundation from Lancôme is a comforting and long lasting foundation in a sturdy black and gold compact. The cushion technology allows for easy application to leave you with a high coverage, luminous finish. The compact is refillable so you only ever have to buy the cushioned foundation and the puff applicator helps give skin a smooth and flawless finish. I trialled Teint Idole Ultra Cushion over the course of a busy week at events and was really impressed with the outcome. My skin has broken out recently and this covered any blemishes with no problems, it lasted all day and I didn't have to touch up. 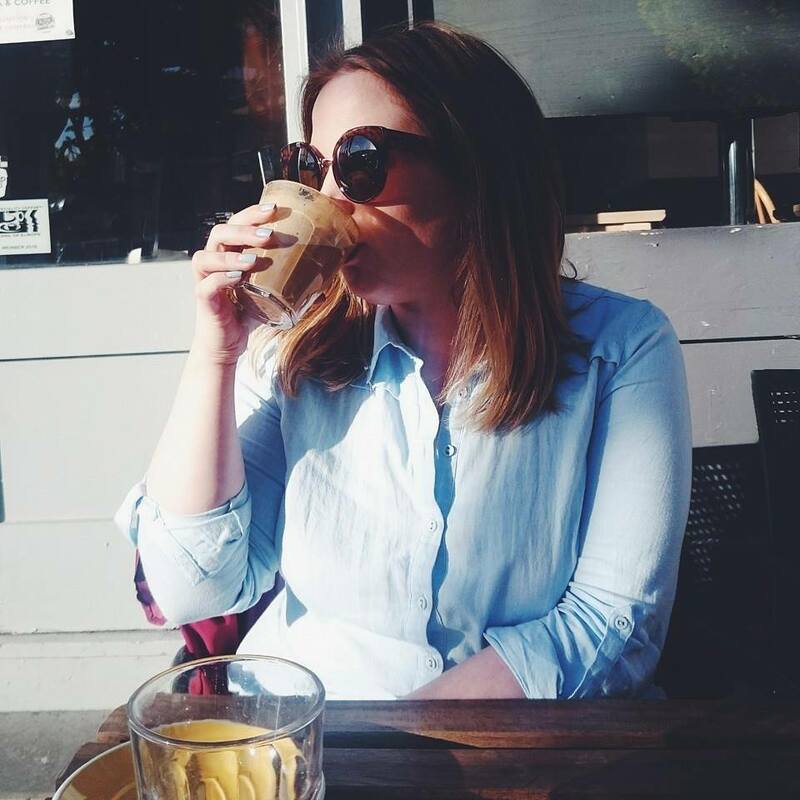 Who knew I could be a cushioned foundation convert? Much like the cushion foundation, a cushioned blush is not what I'd usually go for, I like my powder blushes too much but I love both these shades so I got to work making my cheeks look glowing and flawless. 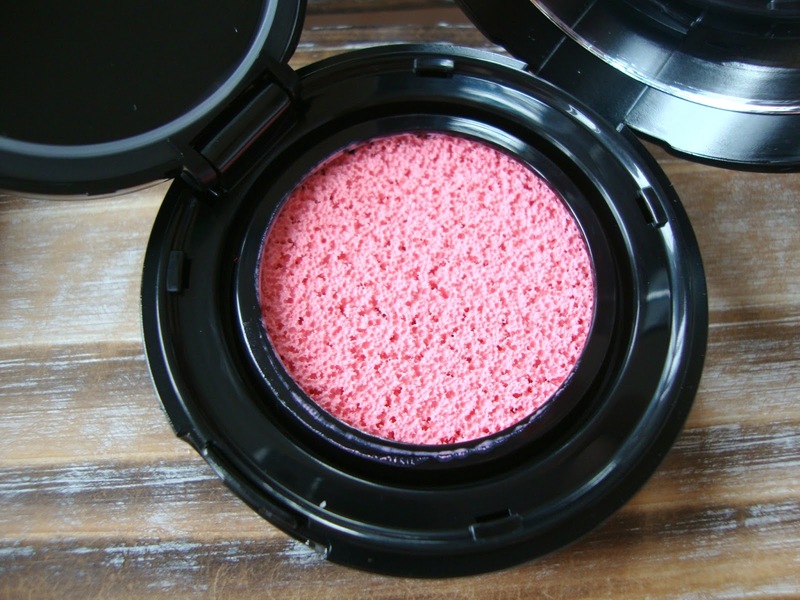 The Cushion Blush Subtil comes in black compacts and much like the cushion foundation, there is also a puff applicator. There are six shades available and I have Rose Limonade, a vibrant pink and Rose Givrée, a pretty coral. 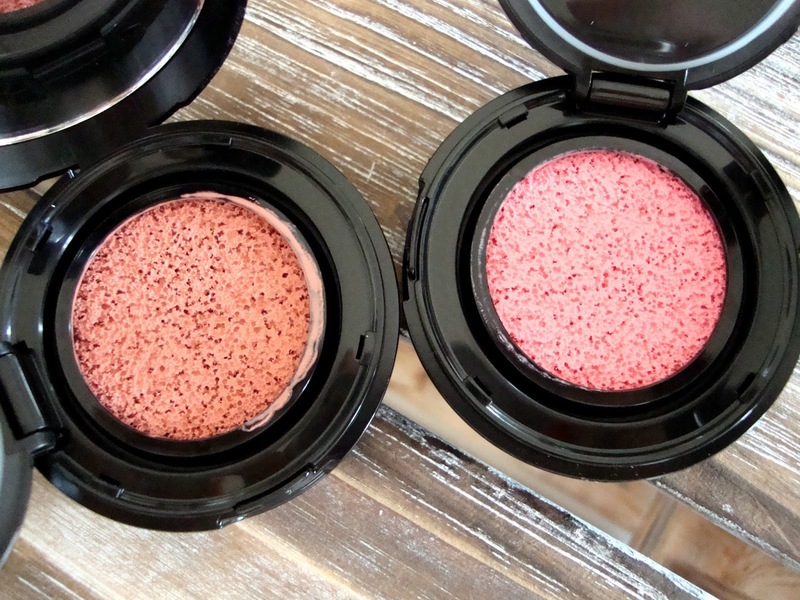 The blushes have a high intensity formula which are surprisingly lightweight allowing them to glide onto skin and blend effortlessly to your desired shade. They give a beautiful, natural tint which mostly looks dewy so if that's not your thing, just tap a little loose powder on to make it more subtle. Although the price is quite steep for a blush, I quite like them. They're long lasting, have a nice range of shades and for instantly bright and fresh cheeks, this is a product you need to try. 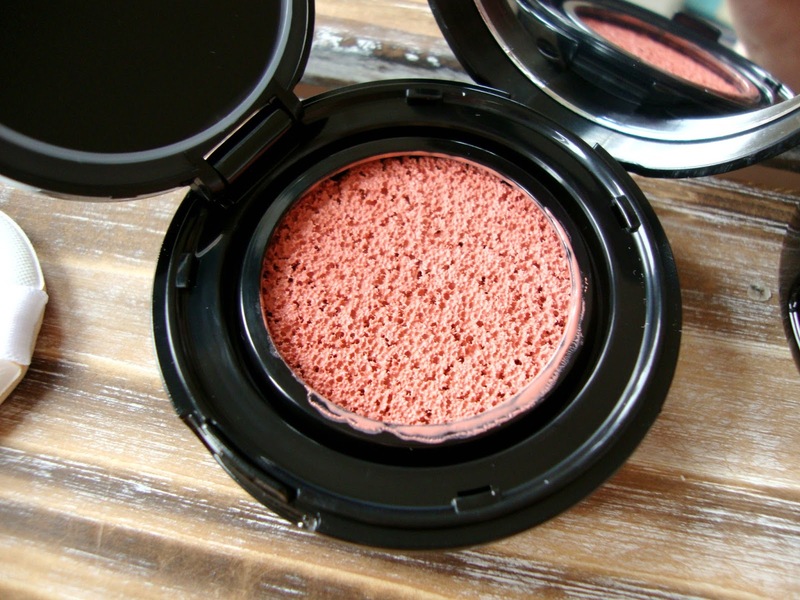 Have you tried the new cushion makeup from Lancôme? 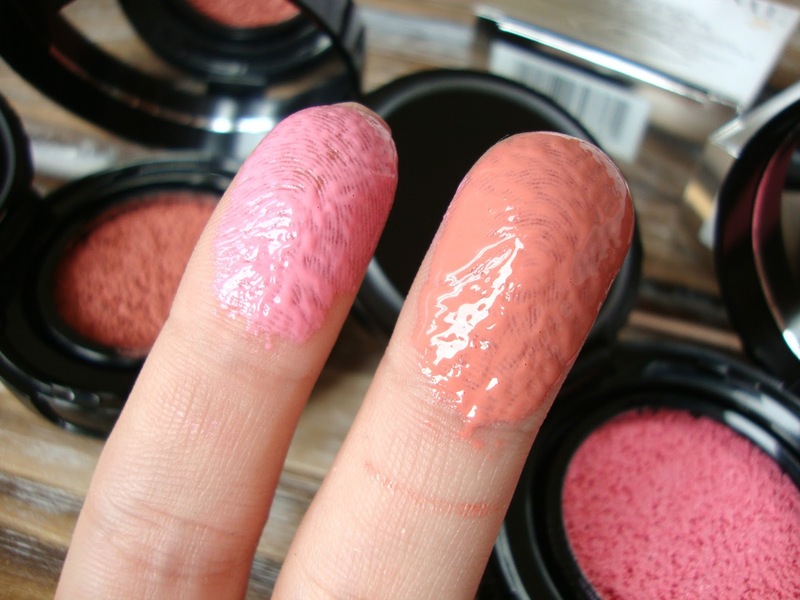 Cushion blushes are so interesting! I have yet to try cushion products yet but definitely want to!